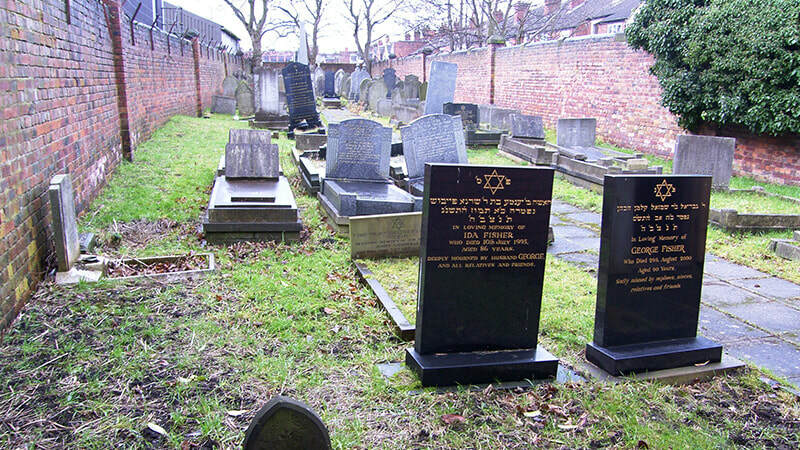 So hidden in history was this Jewish Burial Ground that it was only 're-discovered' in 2005 during a historic landscape appraisal of the area. 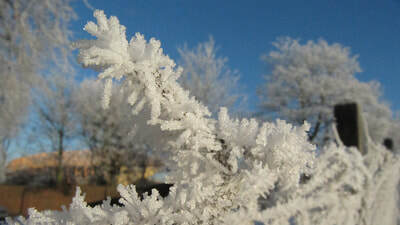 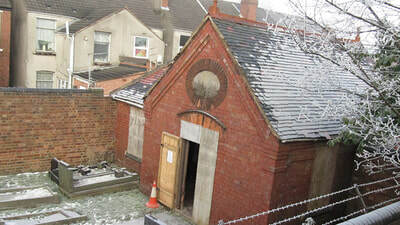 Located behind a 2.6m wall, it was virtually unknown except to a handful of elderly Wolverhampton congregants. 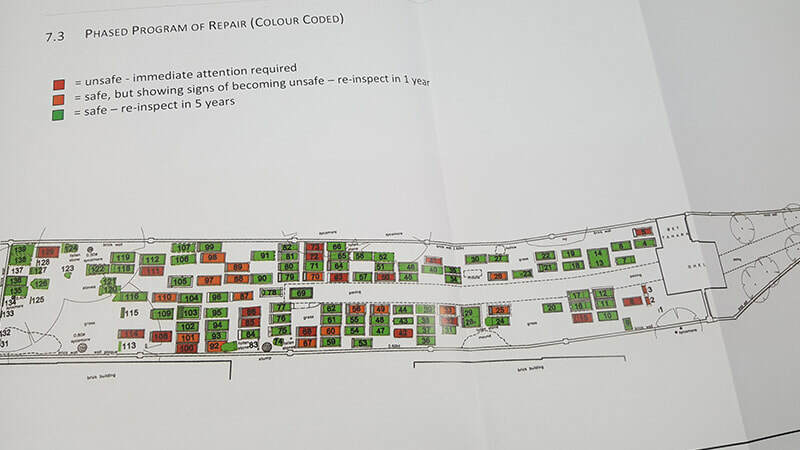 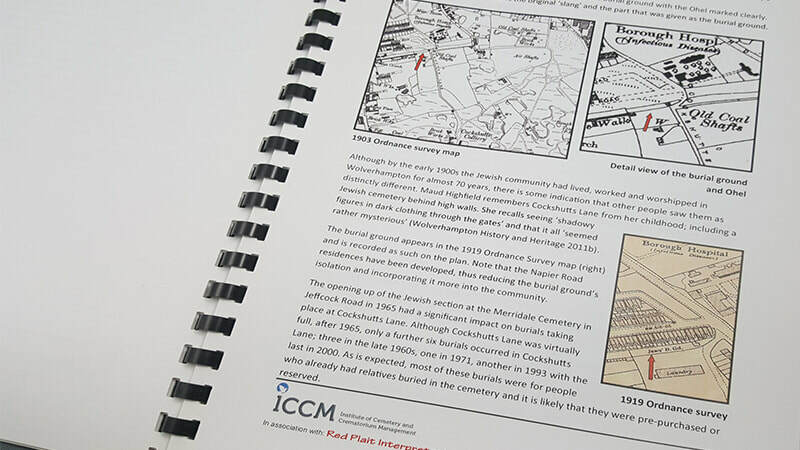 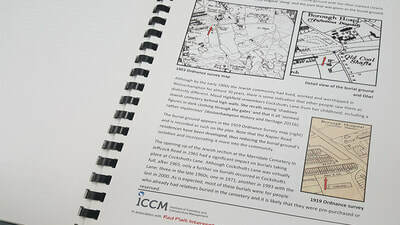 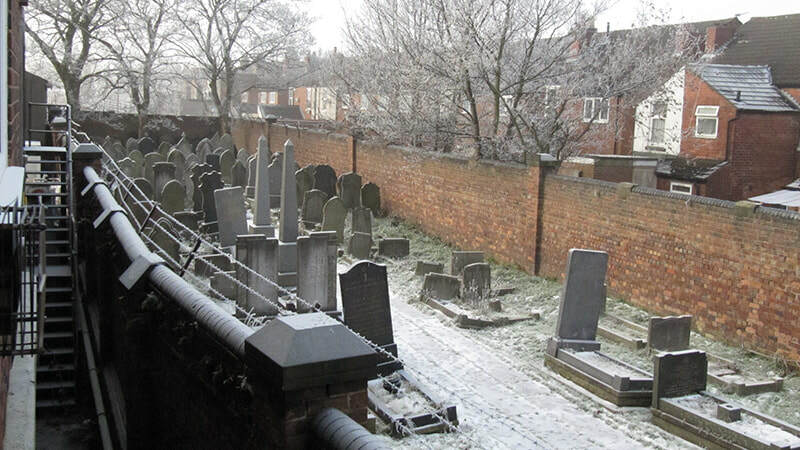 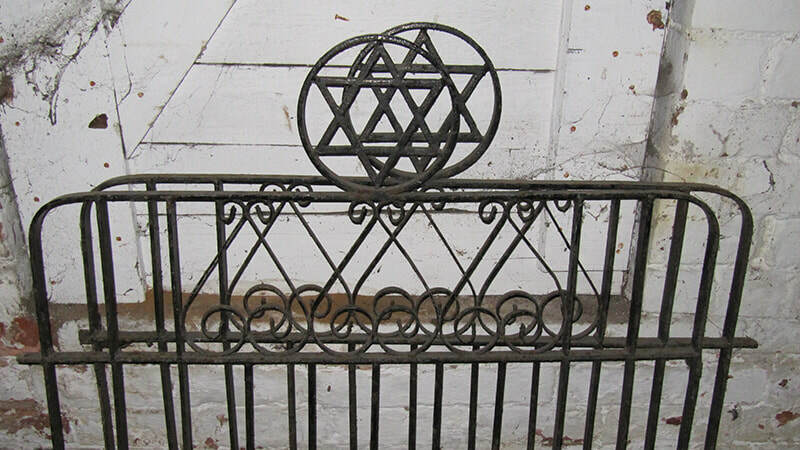 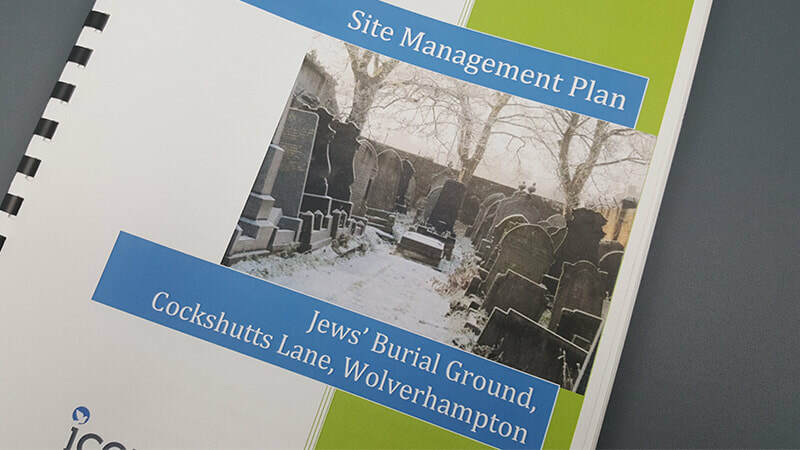 Working in collaboration with the Institute of Cemetery and Crematorium Management (ICCM), we were asked by the Board of Deputies Heritage to develop a Site Management Plan for the 'Jews' Burial Ground', Wolverhampton. With very limited historical information available, our first task was to understand more about the history and significance of this intriguing cemetery. 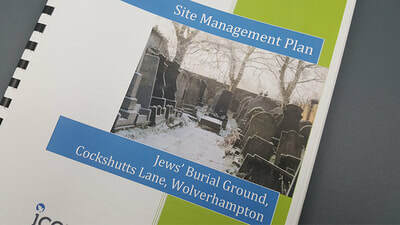 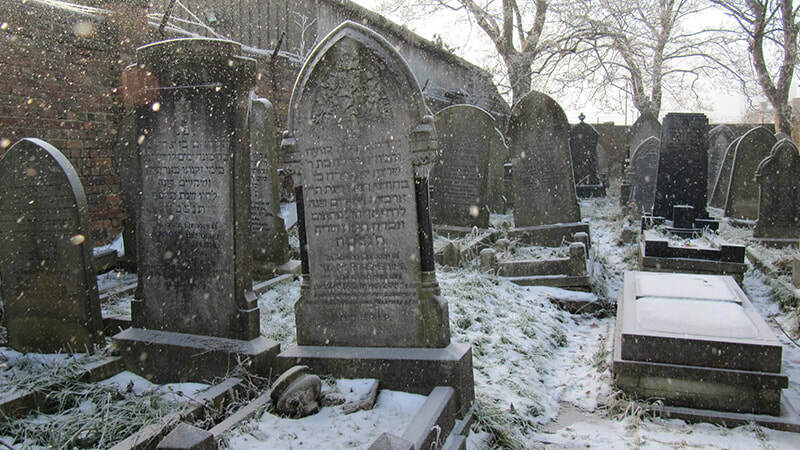 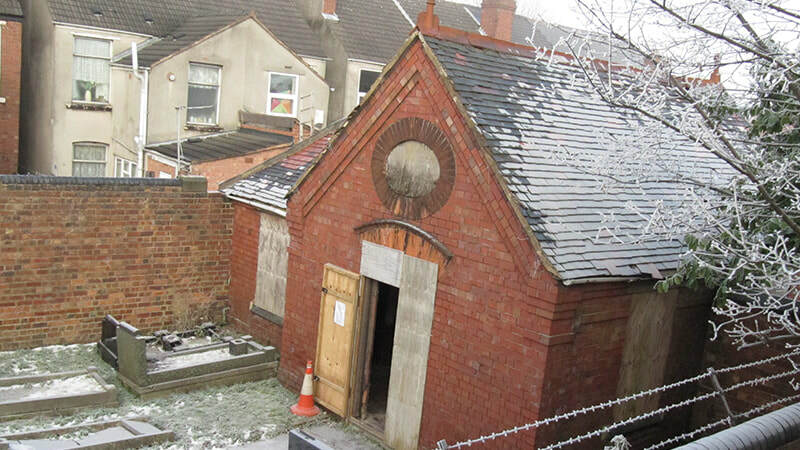 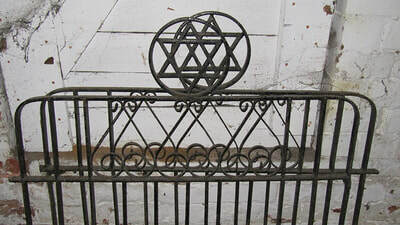 Through archival research, oral histories and community consultation we were able to piece together an interesting history of the growth of the Jewish community in Wolverhampton, this cemetery's decline, some early 1900's accounts of 'shadowy figures in dark clothing through the gates' and a case of grave robbing. 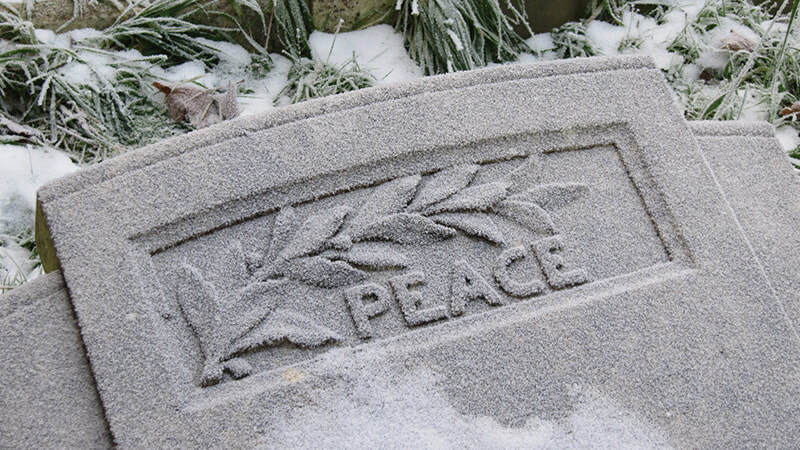 As the contract expanded a particularly cold winter, it was impossible to undertake monument testing with such frozen ground. 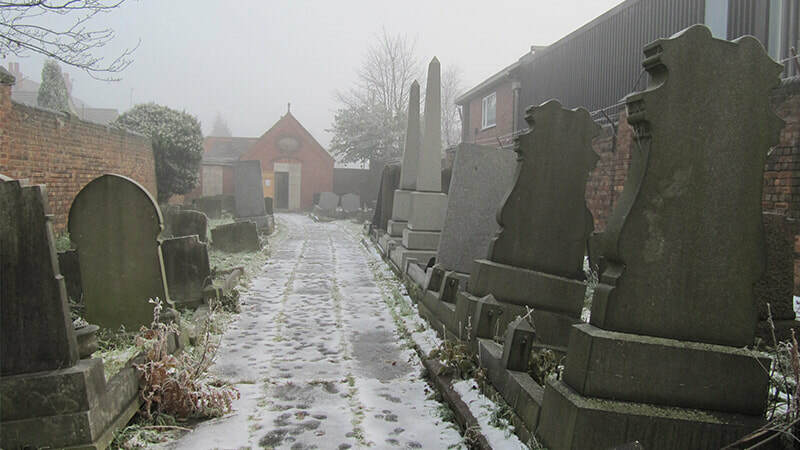 To ensure that our report accurately depicted the stability of monuments, we returned in better circumstances at the end of winter to complete the monument testing. 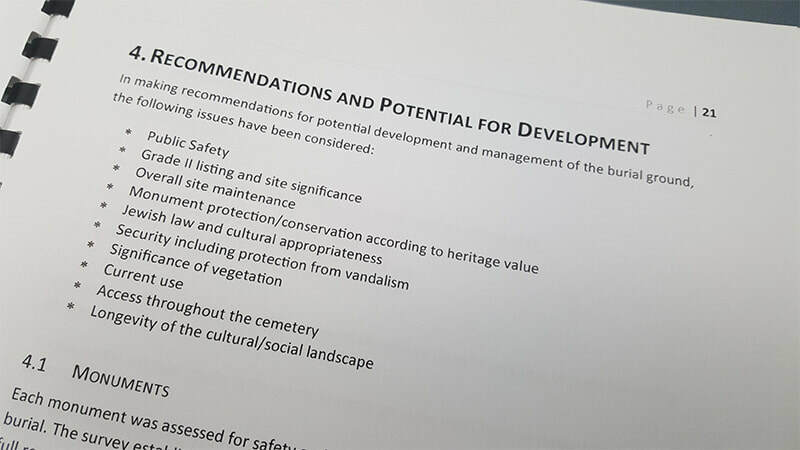 In delivering the management plan, we completed a comprehensive heritage assessment of the cemetery; its built and natural features. 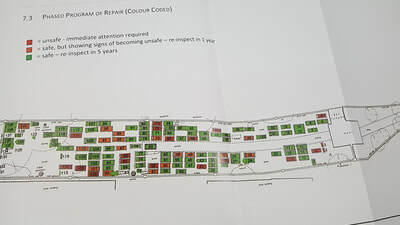 The report also included a site history, a phased and costed program of repair and development, as well as recommendations according to available resources and the site’s historical significance.